All servers use the same port of 27000 to listen for communication. 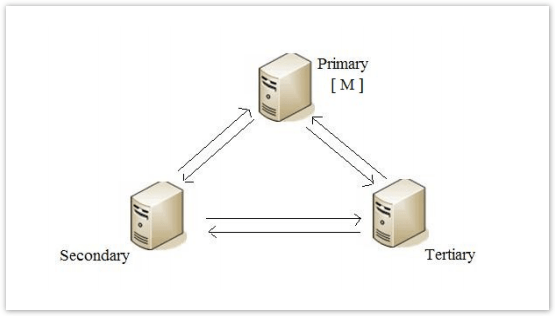 Start the primary license server before the secondary or tertiary. This sets the primary license server to become the master before the others start. 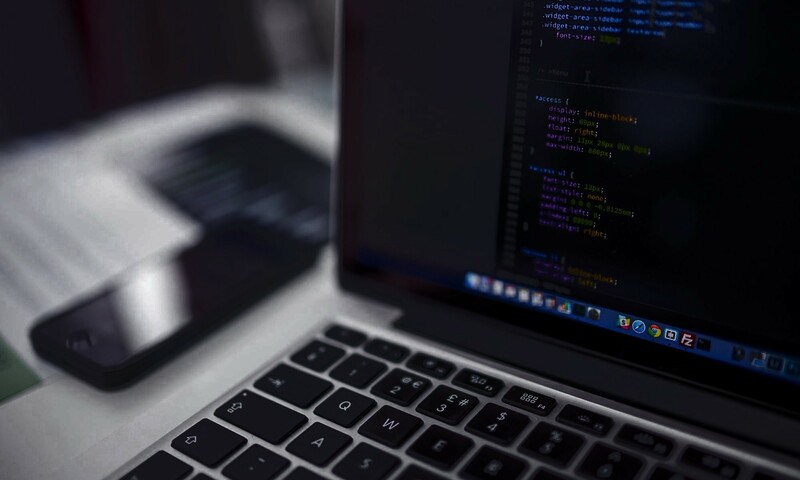 Extract the installation files for Rational License Key Server. The installation files include Installation Manager. The IBM Rational License Key Server window opens. 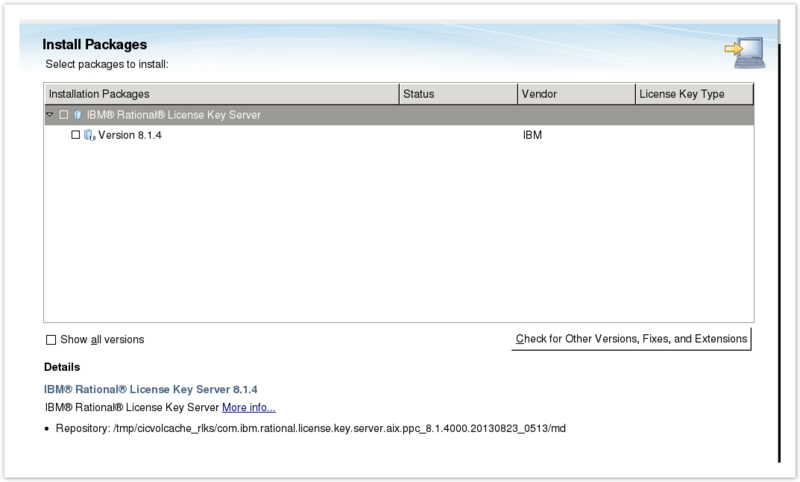 Click IBM Rational License Key Server version to open the Installation Manager interface. Installation Manager is not yet installed. 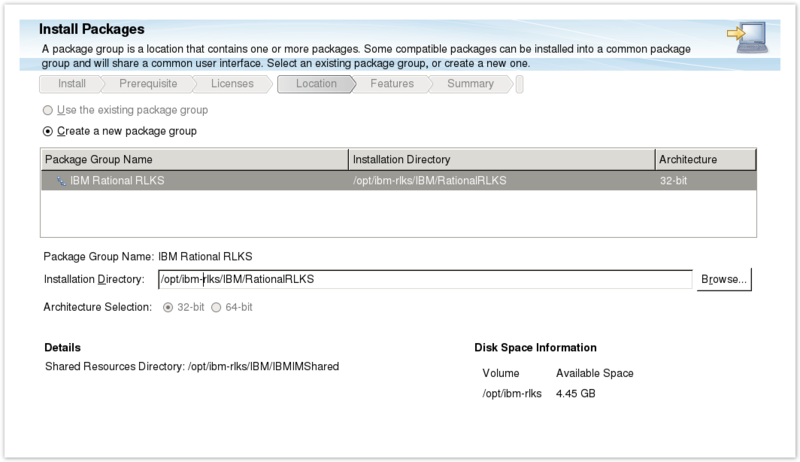 Select both Installation Manager and IBM Rational License Key Server and click Next. For both the Shared Resources directory and Installation Manager directory locations, either accept the default value or enter a different directory location. Click Next. 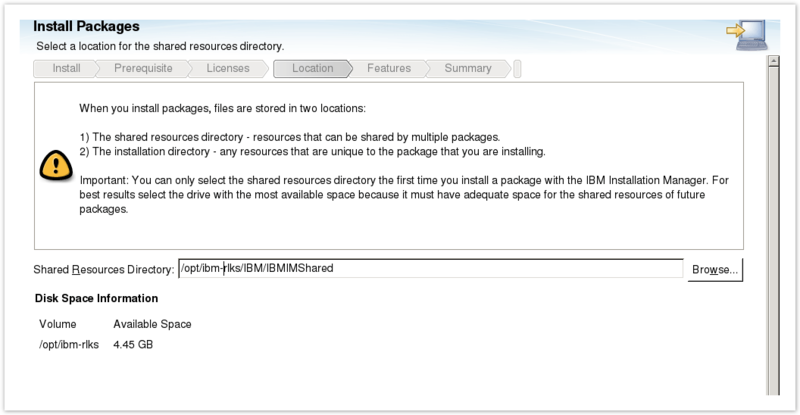 (You cannot change the location of the Shared Resources directory after Installation Manager is installed). Enter the absolute path to the license file and the port number for the license server and click Next. When the installation is complete, select start IBM Rational License Key Server. Show which server is the master. We have a vendor daemon called ibmratl who gives IBM Rational licenses. A daemon called lmgrd who doesn’t processes request but sends to vendor daemon. # ps axw | grep -v grep | egrep "lmgrd|ibmratl"
# ps -e | grep -v grep | egrep "lmgrd|bmratl"